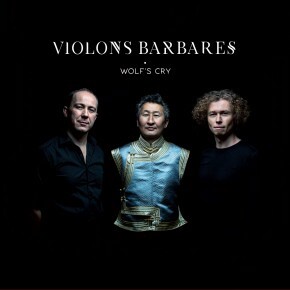 A heart stroke record: « Wolf’s cry » by Violons Barbares. Discovered recently, I was amazed by the sound of this band. I listen to this album a lot these days and it is difficult to choose one piece for this article. We will take Uitgar and listen to it before going deeper in the composition of this band. The tune begins with a rather plaintive voice upon beautiful melodies made of violins that immediately gives us a feeling of being elsewhere. Listening to a music we do not usually hear. Unless I’m mistaken, I think Uitgar means Sadness in Mongolian. The percussions (0:47) bring a power reminding a piece of progressive rock or hip hop! The theme played with a « violin » has a rather Eastern European sound. Indeed, it is a gadulka, a string instrument from Bulgaria. The third instrument is a morin khuur a two-string instrument from Mongolia. 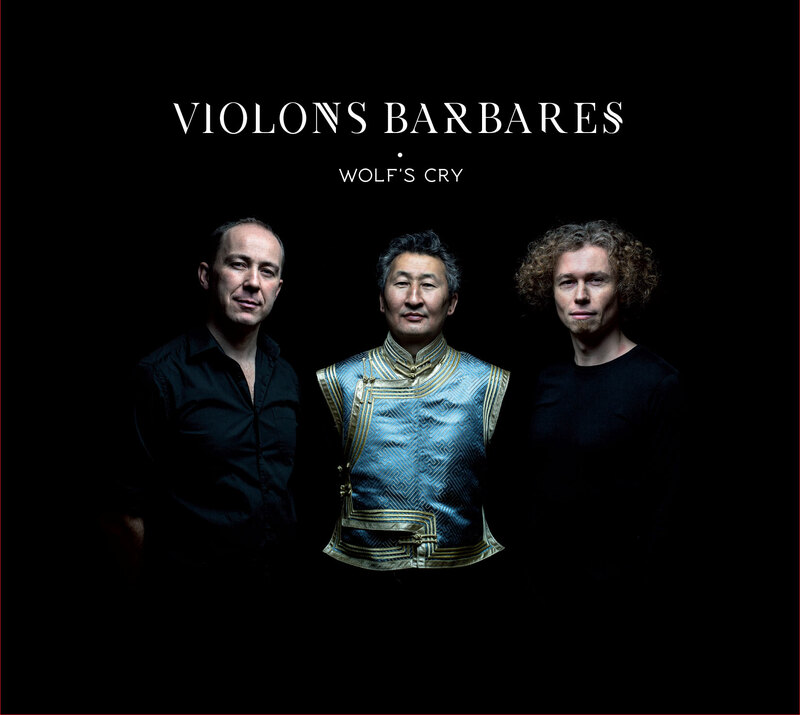 The harmonies played on the two « violins » take us back to a more Western music context but the song continues to blur the tracks in a language unknown to me. At 1:46 a decomposed measure of two beats cuts the regular rhythm that guided us recalling again progressive rock. 2:25, is it a flute improvisation? That nay, this is the gadulka sound. And suddenly, 3:10! Wow! A low-pitched sound that kills! Overtone singing !! Exceptional! Combined with a faster and more heady rhythm (3:25) that surprises us to nod. Then our head movements amplify while their frequency recudes to stick to the theme of violin, as if we had let our hair grow since our school period (3:40). The exit (4:40) slowly brings us back to our daily life as if this fantastic ride between Mongolian steppes and Balkan mountains was only a dream. These three musicians sing and, icing on this multiple flavors cake, this overtone singing mastered by Dandarvaanchig Enkhjargal makes some passages particularly impressive.